International pop star, Rihanna, was just named Harvard’s 2017 Humanitarian of the year. 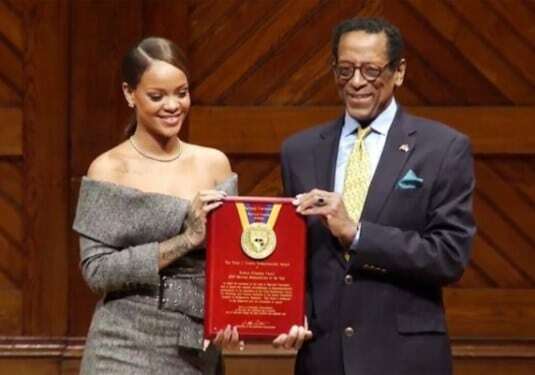 Via Harvard news, Harvard is honoring Rihanna for her many humanitarian acts such as building a “state-of-the-art center for oncology and nuclear medicine to diagnose and treat breast cancer” located at the Queen Elizabeth Hospital in Bridgetown, Barbados. 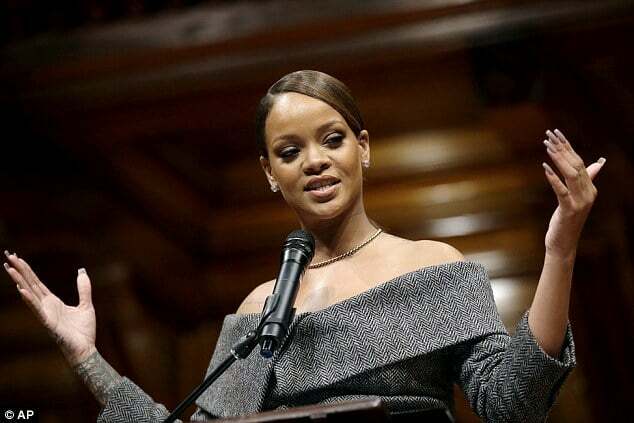 Rihanna also founded a nonprofit scholarship program in 2012, the Clara Lionel Foundation Global Scholarship, named after her grandparents. The scholarship was created for students who attend college in the U.S. from Caribbean countries. It also supports the Global Partnership for Education and Global Citizen Project, which provides kids in over 60 underprivileged countries, giving priority to young girls, with an education. Past recipients of the Humanitarian award include actor James Earl Jones and singer Lionel Richie.